Maida Dosa is an Instant and comforting Dosa Recipe made with All purpose Flour & Rice flour.Maida dosa will be tasty and crispy. you can make it in no time. 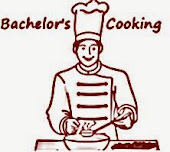 Even the bachelors and office Goers can make this batter quickly. All Purpose flour(Maida) - 1 cup. curry leaves - 1 sprig. Cumin seeds - 1 tsp. Chop the curry leaves & coriander leavesand keep it aside. Take a mixing bowl add everything mentioned in Ingredients column, mix well . 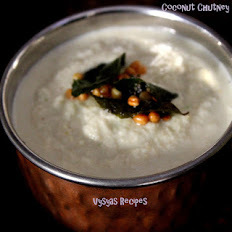 Then add needed water to make it a dosa batter consistency. Make sure batter should not have any lumps. Consistency should be little thin, as shown in the picture. Now batter is ready. 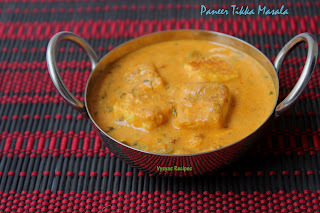 Heat the tawa, when it is hot, take the ladle of batter and spread it outside, then fill inner gaps if any. (Spread the dosa like we make rava dosa). drizzle some oil. 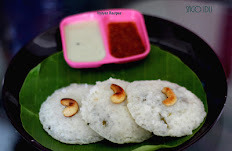 When it is cooked on one side,dosa turns crisp at the edges, now flip the dosa, when both sides are cooked remove from tawa and serve hot with any type of chutney varieties. Consistency of batter be little thin. Make sure batter does not have any lumps in it. 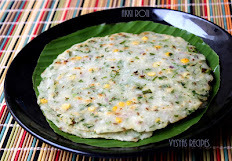 if you wish you could add chopped onions to dosa batter. 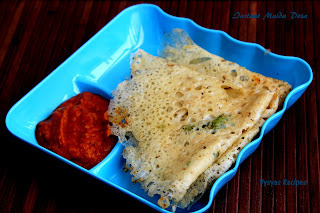 I used Unbleached All Purpose flour to make this dosa. 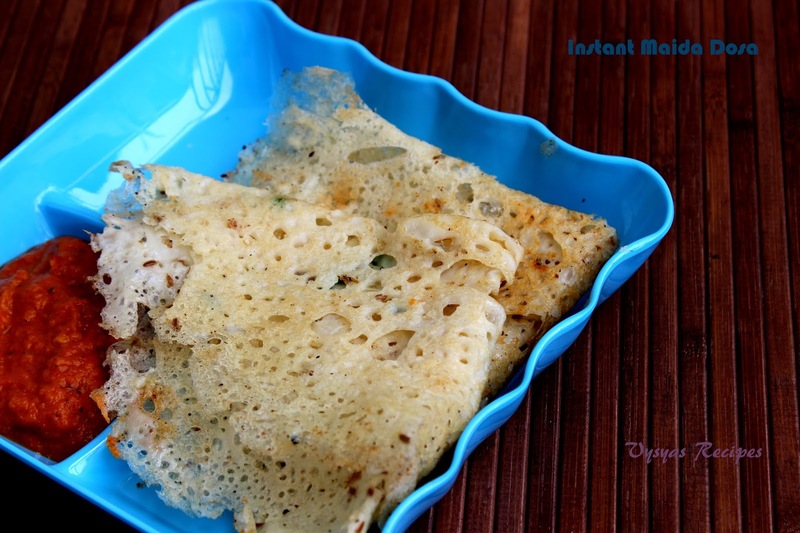 Easy and yummy instant dosa!! lovely! !